It's almost time! 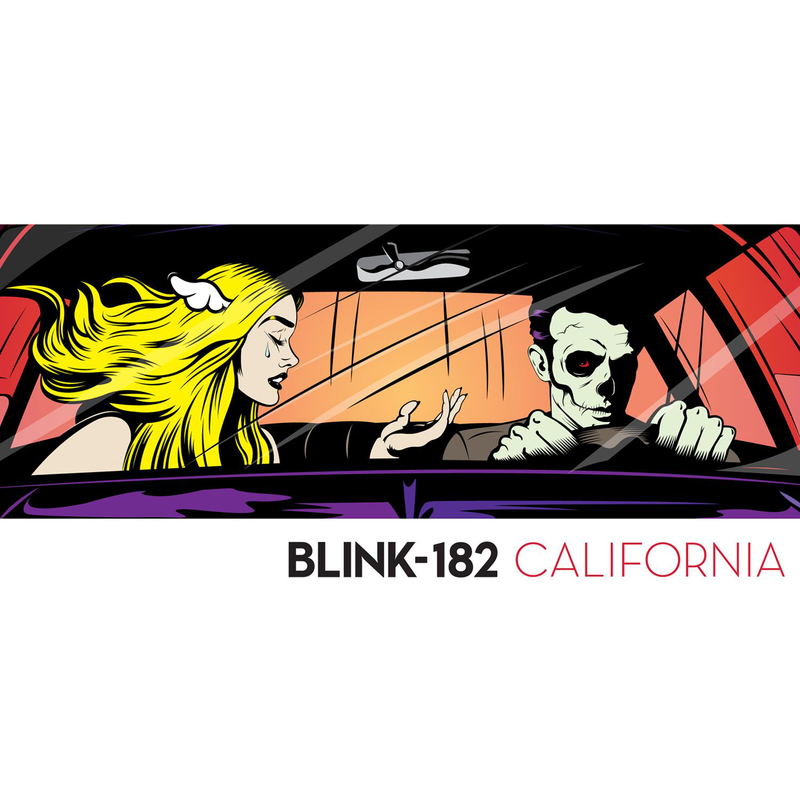 blink-182's new album, "California" is almost upon us. Getting goose bumps? You should be. 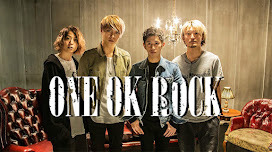 And a little more than a week out, the band surprised everyone by dropping the 3rd official single, "No Future". Click the following (link) to buy the song on iTunes, and or preorder the album. And be sure to catch the band on tour from July to October with Simple Plan, A Day To Remember, All Time Low, and The All American Rejects. With a lineup like that, you know you're in for a whirlwind of pop punk goodness. The song says a lot about the band. Is there a future for them after this album? We're going to go ahead and give a tentative "yes". 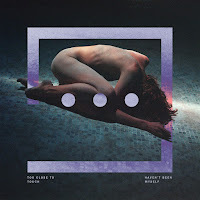 Thus far the highlight of the band's return to music has been the record's lead single, "Bored to Death". While it has its flaws, the track displays some much needed maturity from this aging trio. "Rabbit Hole" sounded more like something an up-and-coming pop punk band like Waterparks might release. But this track mixes all the good with the bad. A little bit of their 1999 era, a little bit of 2012's "Dogs Eating Dogs", and even some of Alkaline Trio. We've been waiting for a single where the guys let Matt Skiba have a more vocal duties, aside from backing vocals. He's got a great voice not just for pop punk, but music in general. A step up from Mark's pop punk voice. Give the guy a chance to show why he was (in our books) the first, and only choice to "replace" Tom. The intro is lead by a light guitar melody backed by hard hits from Travis Barker. Then cue the vocals. The rhythmic intro/verse then stops and abruptly segways into the chorus. Which is an instant fist pumping hit. The band have even throw in their classic "Na-na-na" line. Overall the song would be very much at home on Alkaline Trio's most recent album, "My Shame Is True". Especially the album's lead single, "I Wanna Be A Warhol". The song's rhythmic and very prominent drum line, coupled with the palm muted guitar riff during the chorus, is almost identical to "I Wanna Be A Warhol". But before everyone goes and gets huffy, remember that pop punk as a whole is just one long song. Chord progressions and hooks are reused and reused. And that's just the nature of the genre. Lots of simply constructed hooks and cheesy lyrics. 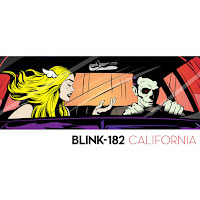 A sure summer and radio hit, blink-182 have struck gold again. This is a true testament to the band's legacy. You get some more mature lyrics, but the same bouncy hooks you'd expect from pop punk alums. If you listen to this song and aren't humming along after it's over, then don't even bother listening to the album. Because if this is an indicator for the rest of the record, it's going to be blink-182's best since 2001's "Take Off Your Pants and Jacket".